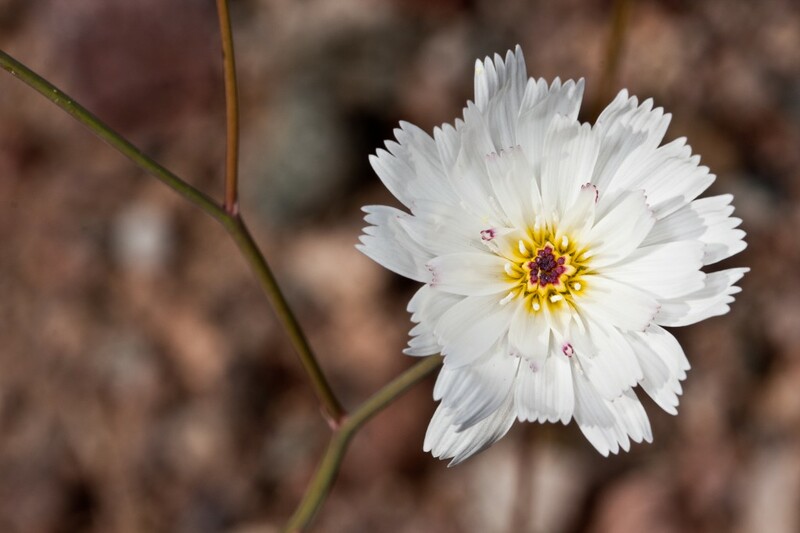 Over my vacation a few weeks ago I spent a few hours photographing wildflowers in Death Valley. I found 21 different species in bloom in 3 separate areas of the park. The first area, near Ashford Mill had mostly Desert Gold and Sand Verbenas. 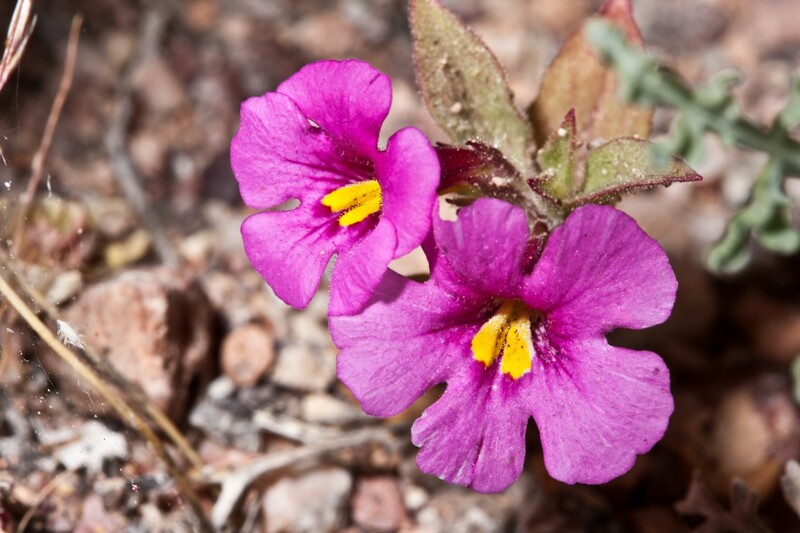 The second area, off Green Valley Road, where we camped and which received a good amount of rain (on February 25th-26th) had Cryptantha, Woolystars and Fiddlenecks. Finally the big score came on my birthday on the 27th just below Jubilee pass on the way to Shoshone. The ground by the road was covered with over a dozen different species of wildflowers. I photographed many flowers I had never seen before. It was really quite beautiful. 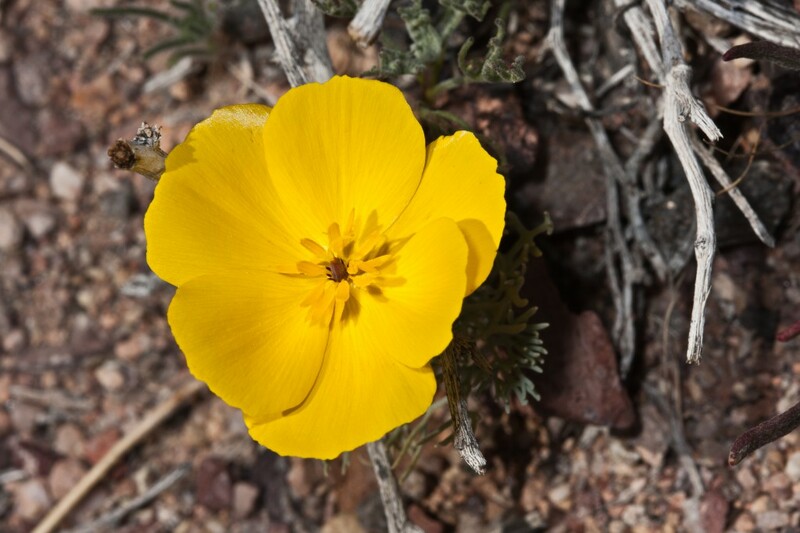 Hopefully the rain will keep up and more flowers will pop up throughout the desert. There is something really magical about finding wildflowers carpeting the ground in one of the harshest desert environments on the planet. Below are some of my favorites from the trip. 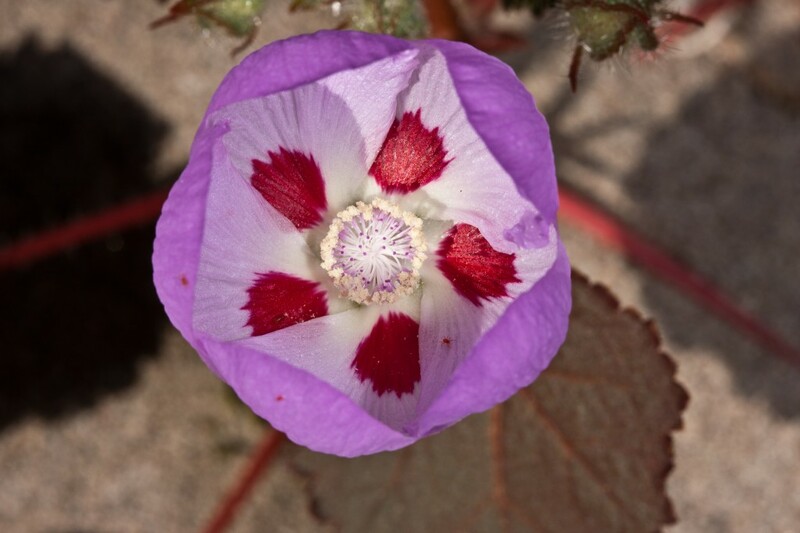 Read on to see each of the 21 different Death Valley wildflowers I photographed.